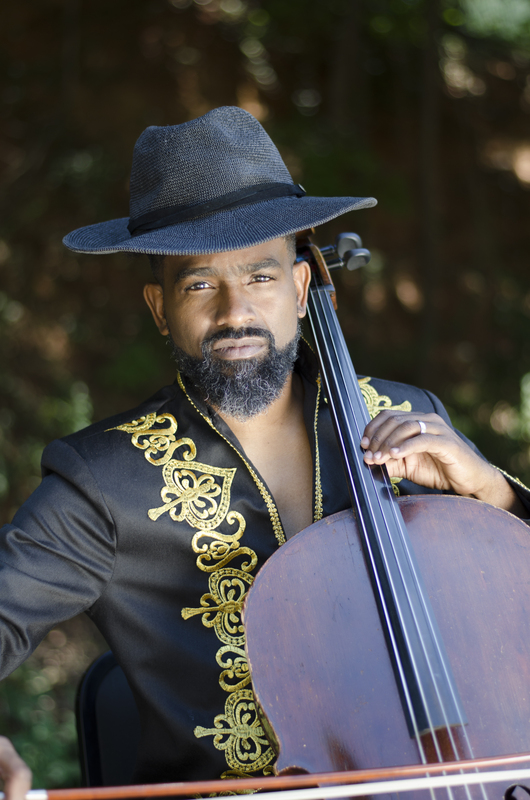 Okorie “OkCello” Johnson’s music integrates cello, live-sound-looping and improvisation on original compositions, which collide classical with jazz, EDM, reggae and funk. His songs are deeply emotive and narrative, complementing one another like short stories within a collection. Though dealing with grave matters, Resolve is an uplifting album which builds on the musical rebirth that began with OkCello’s debut album, 2015’s Liminal, which established him as a pioneer of electronic and experimental string music in the United States. A man from Tennessee arrives in Harlem hoping to relocate. He walks into a shop, eyes the Zoot Suit—the epitome of cool—and in a conversation with the sales clerk, begins his transition from bumpkin to Daddy-O. Days before Christmas, a Trinidadian mother and her British-born, university-aged daughter argue over a broken tea cup, which represents for the mother the family’s successful assimilation. For the daughter, however, it is a painful relic of colonialism. The argument, like the teacup, is complicated, jagged, and beautiful. For the first time ever I experienced the beauty of Spring, thanks to an early dosage of antihistamine. Ahhh, the smell of flowers in bloom! This must be what it feels like to live in Wakanda. 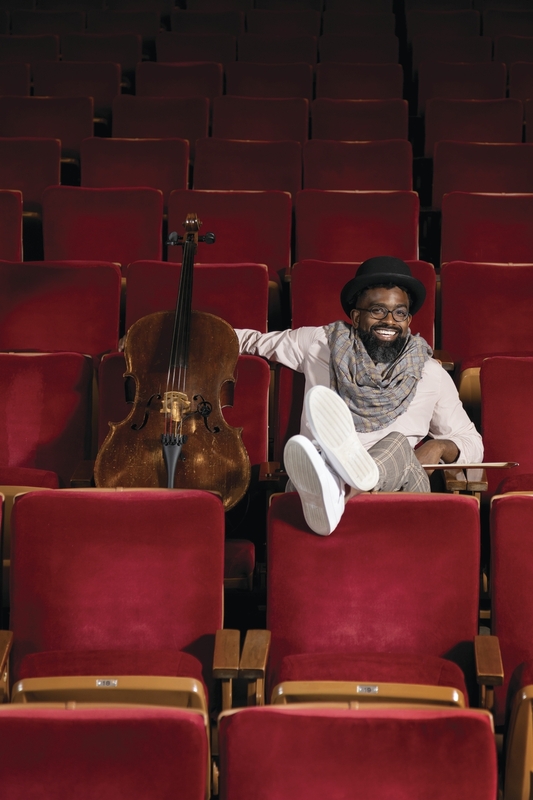 PBS’ Music Voyager, behind the scenes at NPR, on stage for Creative Mornings and more. photo credit: Michael Reese. Right-click on Images for a High-Resolution Download..